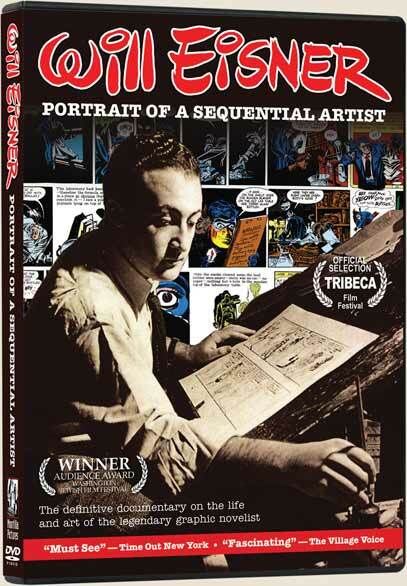 now-popular graphic novel, and served as inspiration for generations of artists. 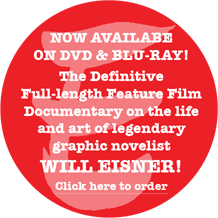 Without a doubt, Will Eisner was the godfather of the American comic book. 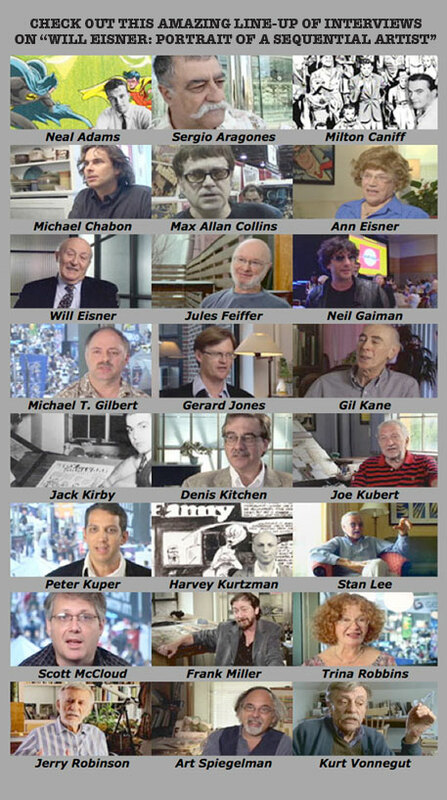 The award-winning full-length feature film documentary includes interviews with Eisner and many of the foremost creative talents in the U.S., including Kurt Vonnegut, Michael Chabon, Jules Feiffer, Jack Kirby, Art Spiegelman, Frank Miller, Stan Lee, Gil Kane, and others. 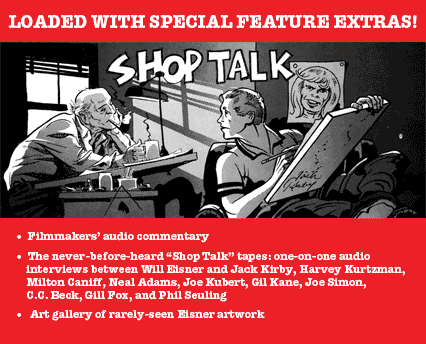 Web site ©2010 Montilla Pictures / Will Eisner: Portrait of a Sequential Artist ©2010 Sequential Artist, LLC. 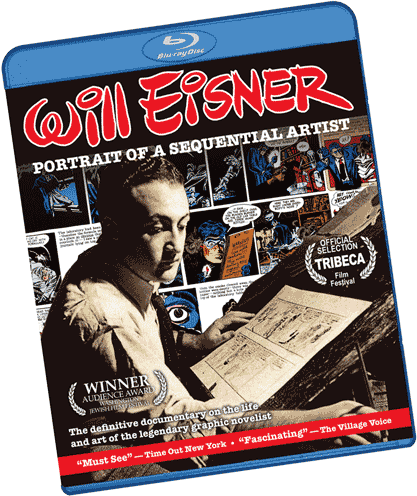 The distinctive Will Eisner signature is a trademark of Will Eisner Studios, Inc. 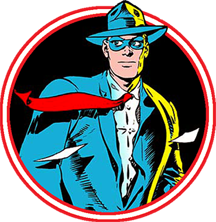 The Spirit is a registered trademark ® of Will Eisner Studios, Inc.